What’s Good: What we already expected to be – few songs! Probably the only good thing was to watch these songs on a big screen with a loud volume, few genuinely funny moments but that’s about it! 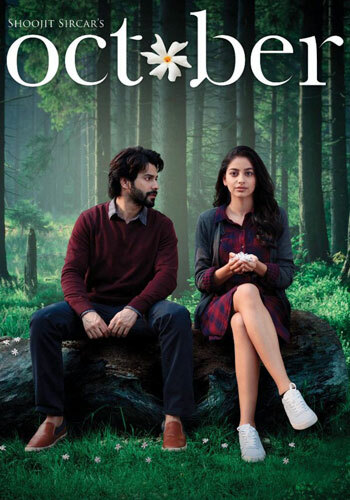 What’s Bad: Choose any 10 love stories from Bollywood, you’ll find a similar template as LoveYatri in 5 of them! 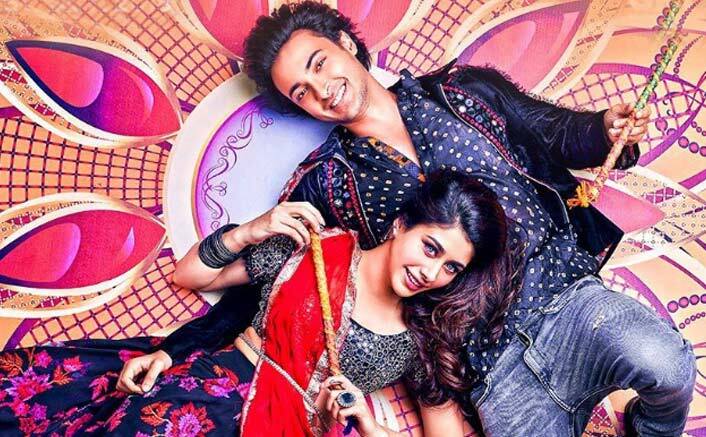 LoveYatri is the story of a Garba teacher (Yes! That’s a profession, a new thing learnt) Sushrut aka Susu (Aayush Sharma) and Michelle, NRI but Desi by heart. 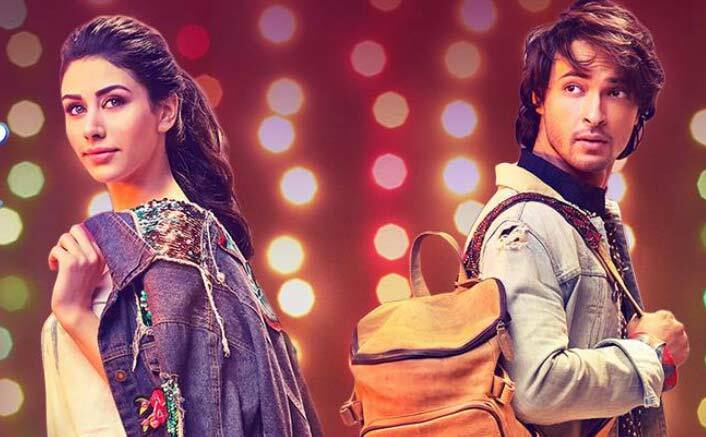 Sushrut has no dreams of making it big, he just wants to stay connected to dance, whereas Michelle is one of the top students in her college in London. Susu has two best friends Negative (Pratik Gandhi), Rocket (Sajeel Parekh) and a Mama (Ram Kapoor) who are his support system. Michelle comes to India for Navratri and Susu falls in love at first sight on the day 1 of this festival. Susu tries to win her heart and succeeds in doing the same. 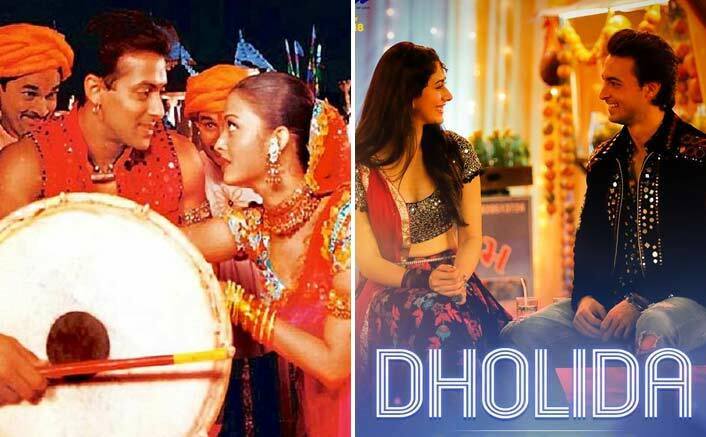 But how a Bollywood love story can end with so ease? There come a lot of obstacles and how Susu along-with Michelle clear everything is what the rest of the story is all about. Written by Niren Bhatt, the story is weak from the word go. 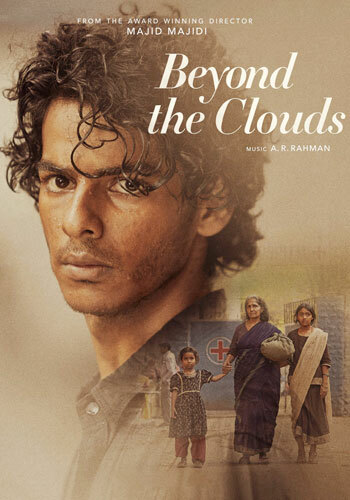 I didn’t expect anything from the film but entertainment. 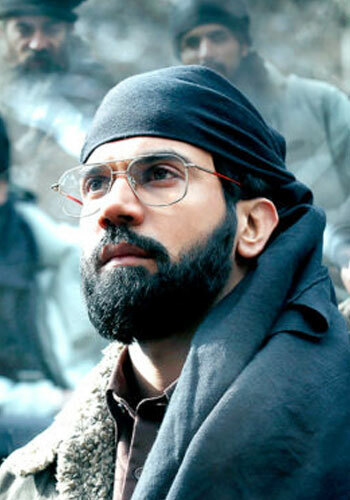 Recently released Mitron was a parameter for me to judge this but poorly written story and dialogues failed to touch that. Many jokes fall flat & after a point of time the illogical things start to annoy you. At one point Aayush’s character shouts in surprise to Warina, “Tum Hindi picturen nahi dekhti hai?” I was like, obviously not! Else why she would’ve agreed to work in such a film? 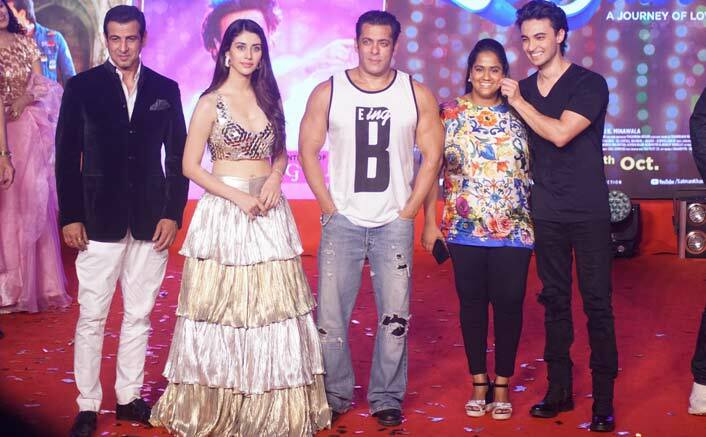 Ahem…Salman Khan…Ahem! With more funny dialogues, this would’ve ended as an enjoyable fare as Mitron. Unfortunately, nothing works in the favour of the film. 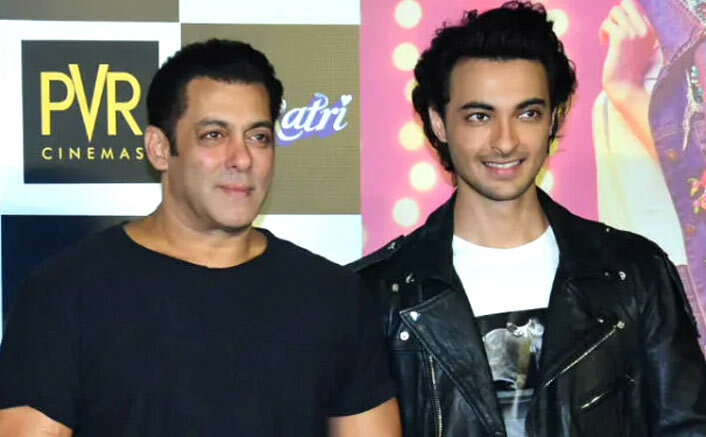 Aayush Sharma makes his debut in a very amateurish way. 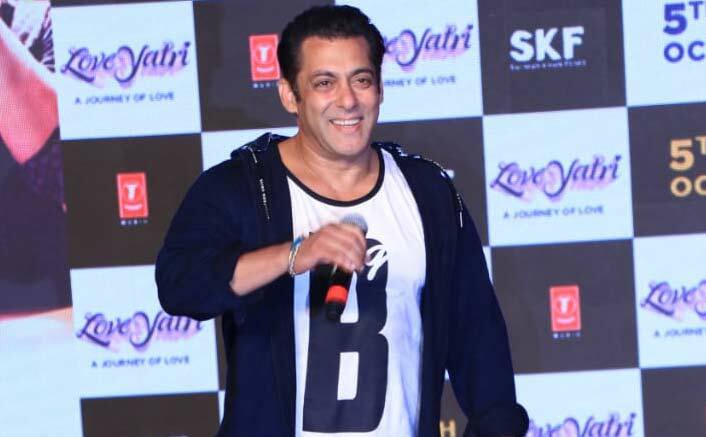 Yes, he might get some more projects, courtesy: Bhai, but he’ll need to work on his expressions and dialogue delivery big time. Warina Hussain is also just about okay. She’s good in some scenes, bad in others, nothing impressive. Ram Kapoor, after a while irritates you but he has major chunk of funny scenes. Pratik Gandhi and Sajeel Parekh are funny but lack of good dialogues don’t let them perform at their par best. Ronit Roy is good with his performance of an angry Gujarati dad and he gets the accent right. 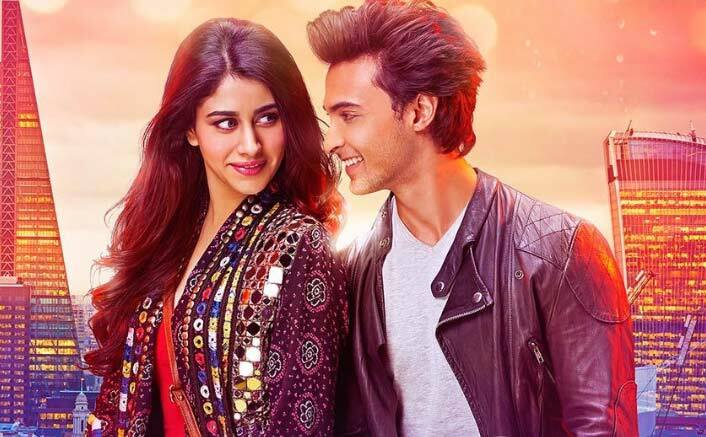 LoveYatri Movie Review Quicker: LoveYatri is the story about Susu aka Sushrut (Aayush Sharma) who is a Garba teacher and with no other aim in life. 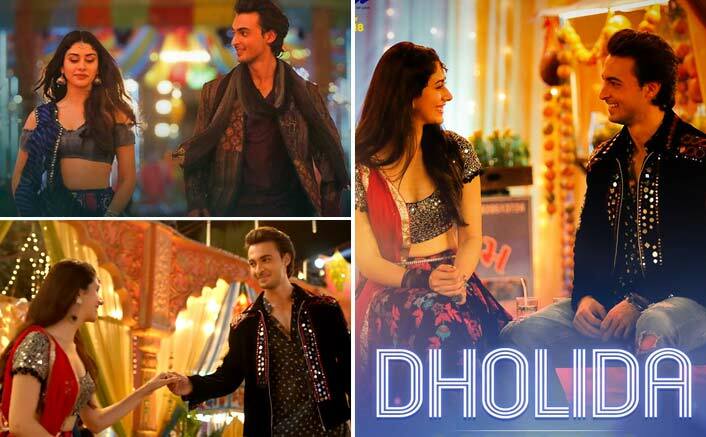 Michelle (Warina Hussain) is a business student from London who visits Vadodara for Navratri. 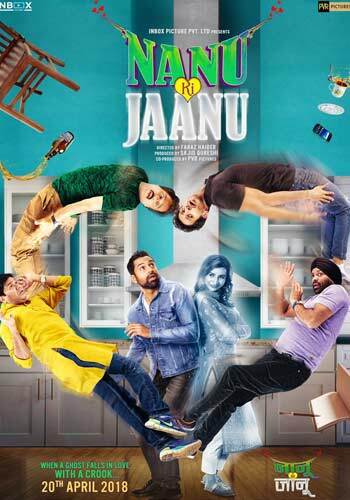 Susu’s friends Rocket & Negative have the only job of finding a girl for Susu during Navratri. Susu starts preparing for Navratri unaware about he’s going to find his love Michelle at the event. The first half majorly consist of Susu’s encounter with Michelle and how he tries to woo her. It has fun moments but they’re very limited. The Navratri portions are good and songs go well with the story. 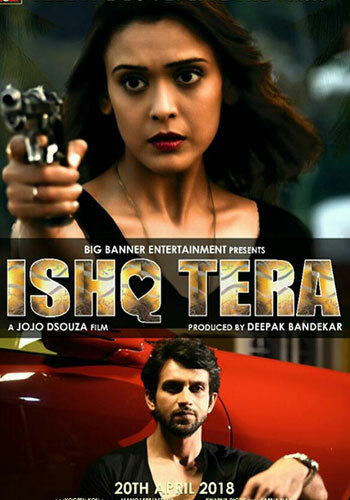 The major problem is the script, it’s too far-fetched and is designed on a template which is done to death in Bollywood. 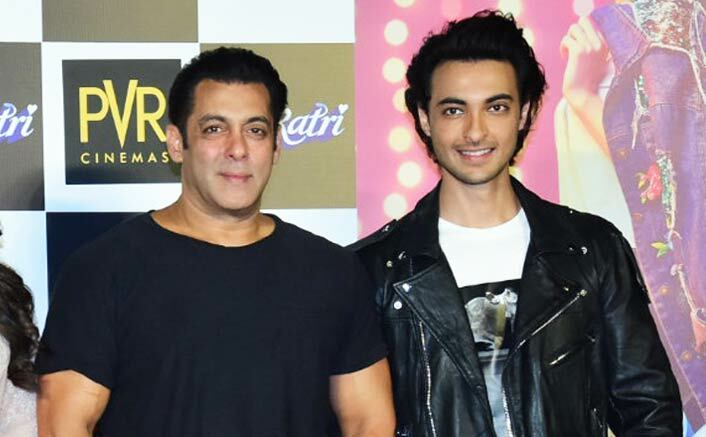 Aayush Sharma is just about okay and that too till an extent; he has the screen presence but that’s restricted to very limited expressions. 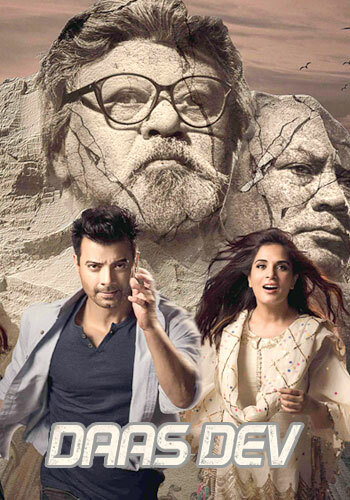 Warina Hussain looks beautiful, but again, can’t act. 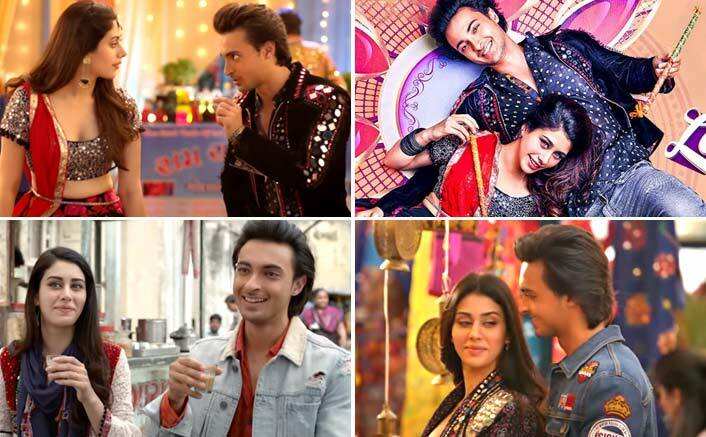 The film brings to the audience the fresh pairing of Aayush Sharma and Warina Hussain who are all set to mark their Bollywood debut with LoveYatri. 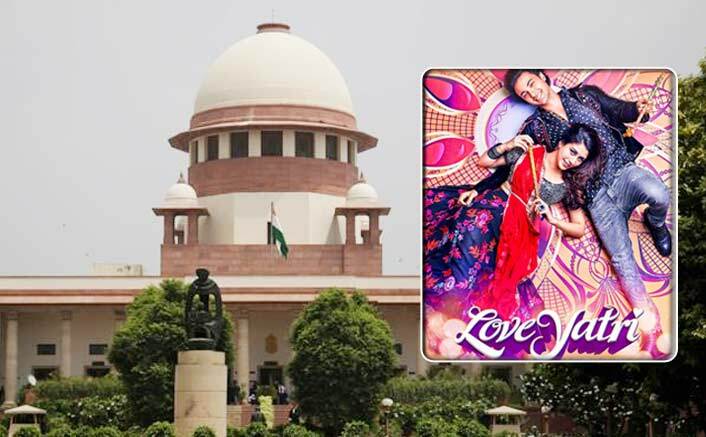 Box Office Predictions: LoveYatri & AndhaDhun To Depend On Word Of Mouth! 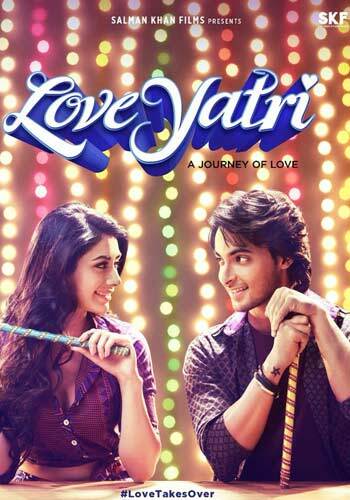 LoveYatri is written by Naren Bhatt who is based out of Mumbai and was born in Bhavnagar. 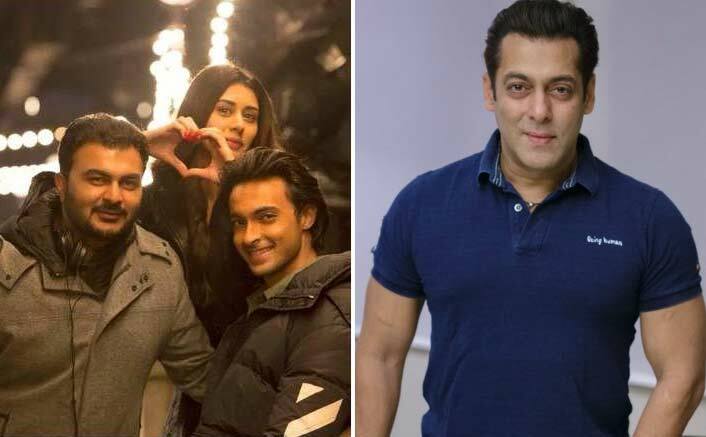 Directed by Abhiraj Minawala, LoveYatri is produced by Salman Khan under the banner of Salman Khan Films is slated to release on 5th October, 2018. If you can please stick to this space for full review.